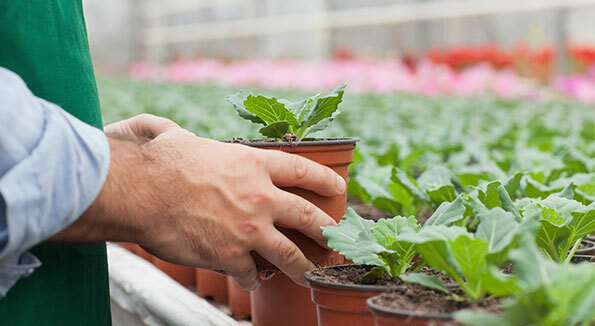 Greenhouse fans are a quick and effective solution that increases production and revenue for the farmer: both these aspects depend on adequate cooling and the proper humidification of air. The climate, in fact, must suit the needs of the plants, whatever the outside temperature. Also, just as you need to regularly replace the hot air with fresh oxygenated air, it is equally important to humidify the environment and control the concentration of the gas. Natural ventilation is based on the principle that hot air rises and can be eliminated through appropriate openings in the roof. 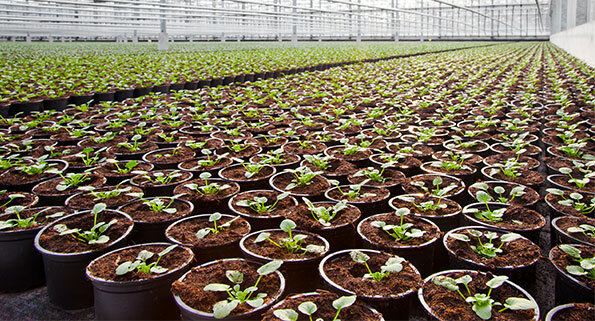 On the basis of the same principle, fresh air enters the greenhouse from outside through side openings, and circulates in such a way as to affect the internal microclimate. 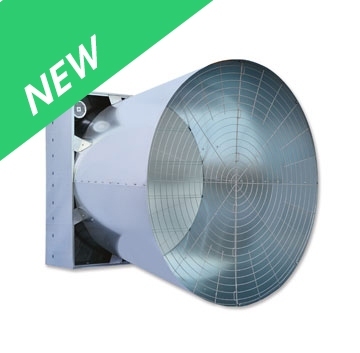 With this type of ventilation, however, the motion of wind and the difference between indoor and outdoor temperature must be taken into account. The effectiveness of the result depends on the rapid adjustment of ventilation in relation to the varying parameters and the openings that must be sized accordingly. Another aspect to bear in mind is conditioning of the system by the weather outside: in the spring, in fact, this type of ventilation is not always able to keep the temperature within acceptable levels. 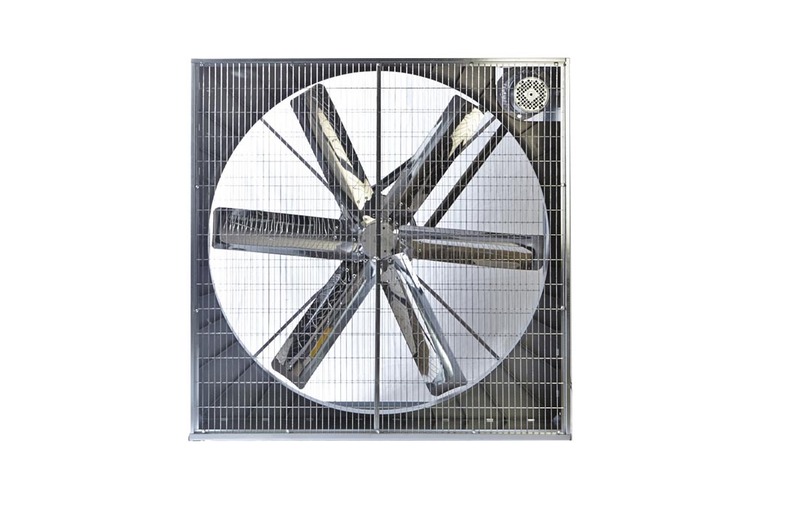 The fans allow for air exchange tailored to the type of cultivation – fruit and vegetables, nursery or floriculture. 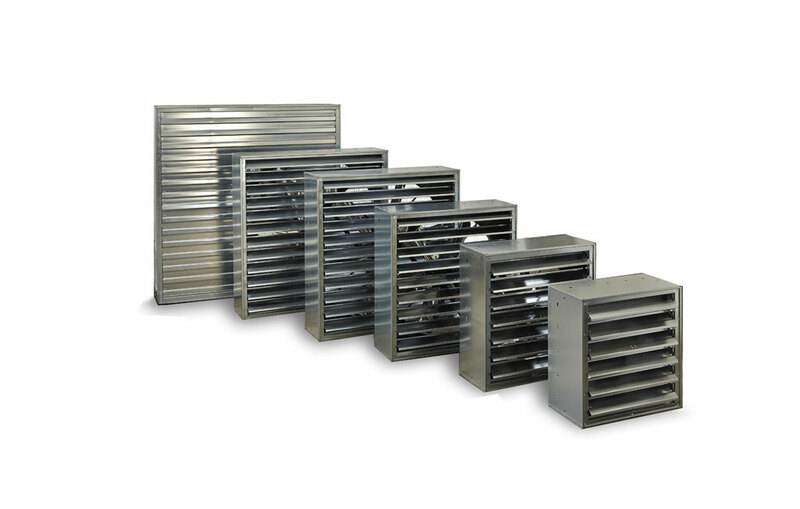 Forced ventilation permits total renewal of the air thanks to the introduction of clean air: this exchange occurs at scheduled times and extractors can be used if there are no openings that allow stale air to flow out. 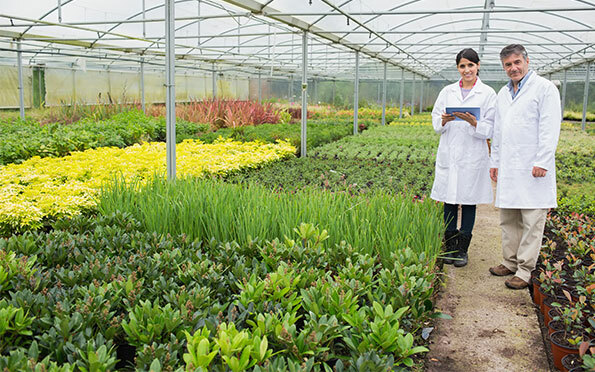 Greenhouse fans guarantee the benefits of clean air and reduce the levels of carbon dioxide produced by plants. They also eliminate the known and dangerous phenomenon of condensation which often causes fungal diseases. 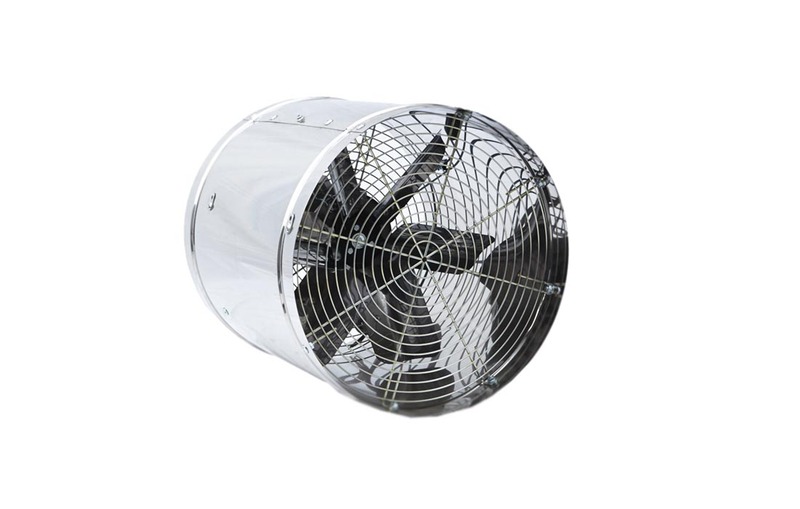 The fans for the greenhouse industry are available in various sizes and with motors with different power ratings, responding to all needs. The silent operation of greenhouse fans ensure maximum comfort for the staff who tend to the crops. 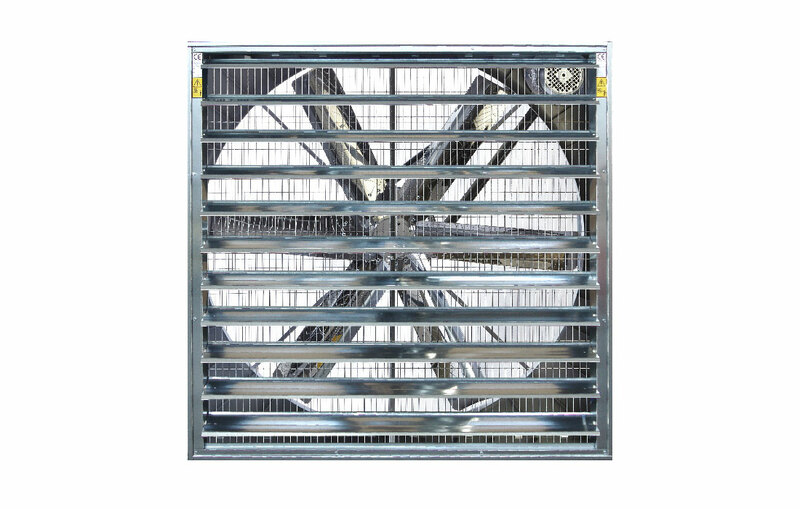 Destratifiers are the ideal fans for optimal circulation in tunnel greenhouses because they eliminate stagnant air and minimise the difference in temperature between the ground and the environment nearer the ceiling. In this way, it prevents the stratification of heat. The flow rate of these devices is 6800 cubic metres/hour at a speed of 960 rpm. 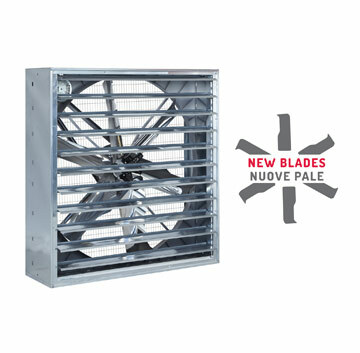 Equally effective and resistant to corrosion are the circulation fans, fitted with ergonomic blades in stainless steel. The smallest of these systems, at 26″, can move 10,102 to 13,613 cubic metres per hour; while the largest, at 69″, can move 70,355 to 77,340 cubic metres per hour. Being innovative technological products, the energy efficiency is always very high. Efficiency, low energy consumption and state-of-the-art technologies are the salient features of Gigola & Riccardi fans, known for their wear resistance. Backed by know-how acquired through decades of study and work, and thanks to a highly specialised work force, our Company can meet the needs of its many customers with customised products that remain valid over time and ensure low environmental impact.